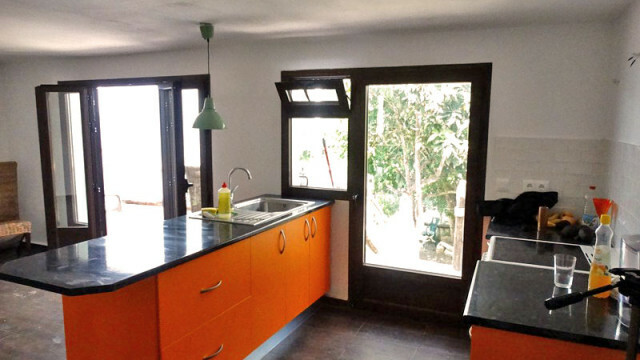 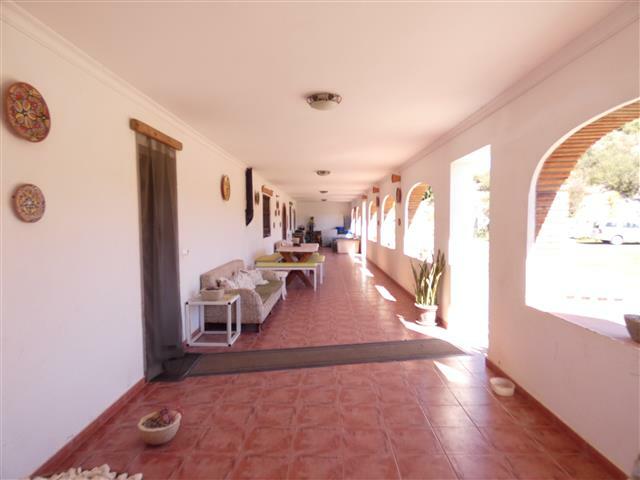 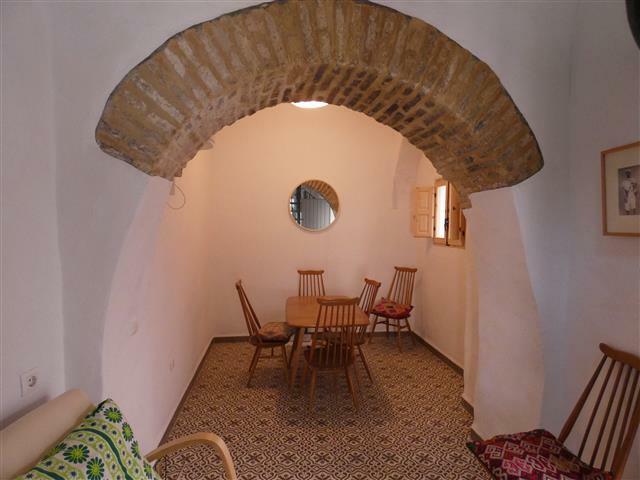 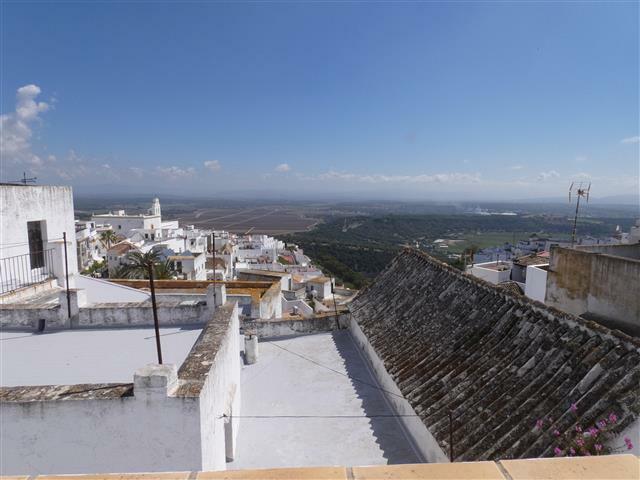 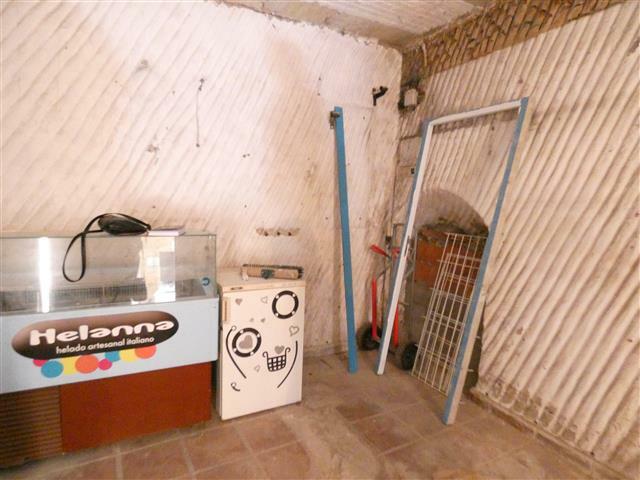 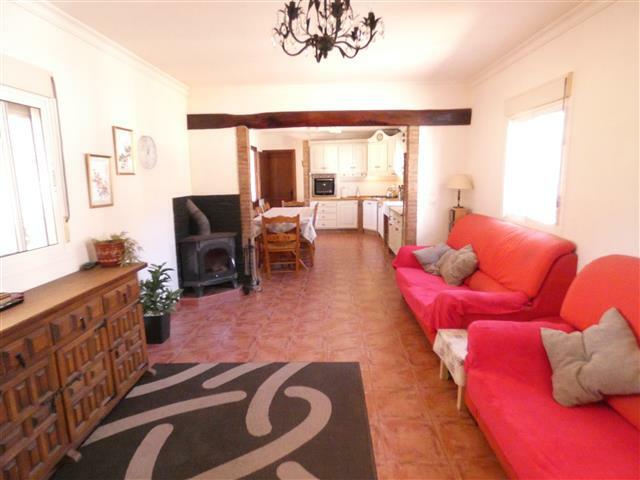 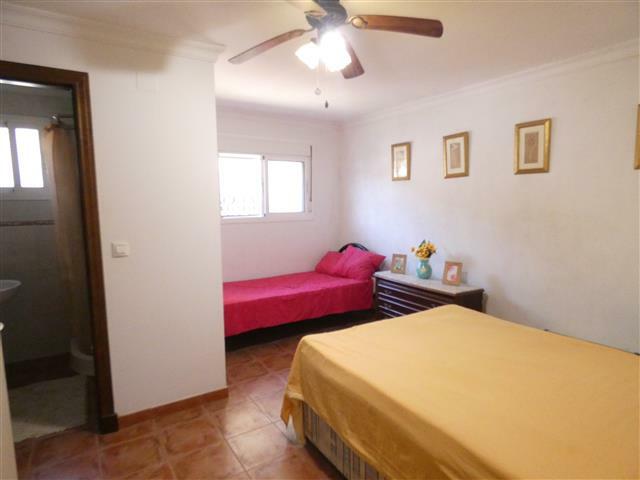 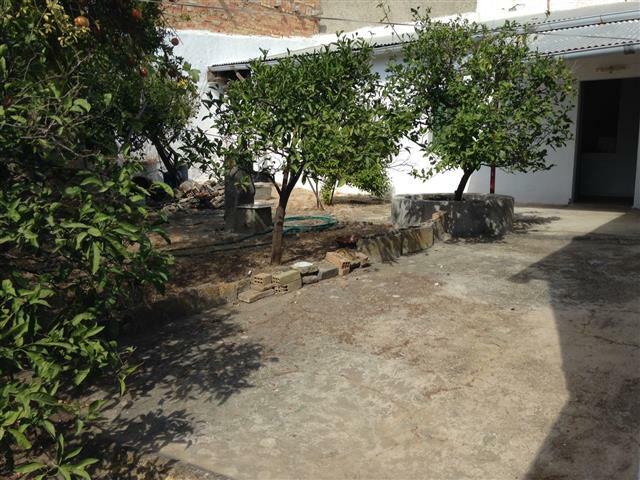 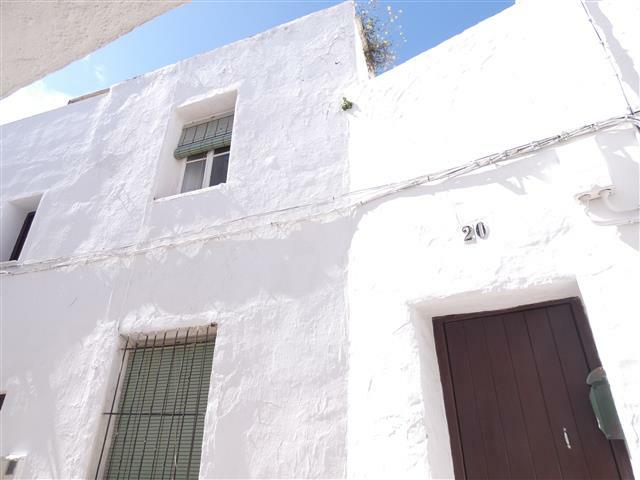 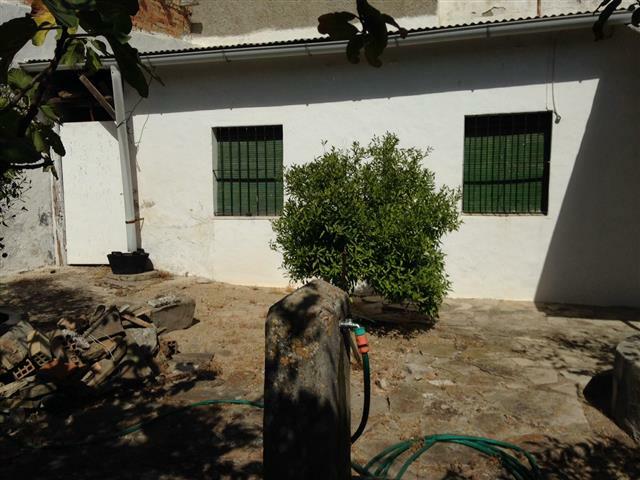 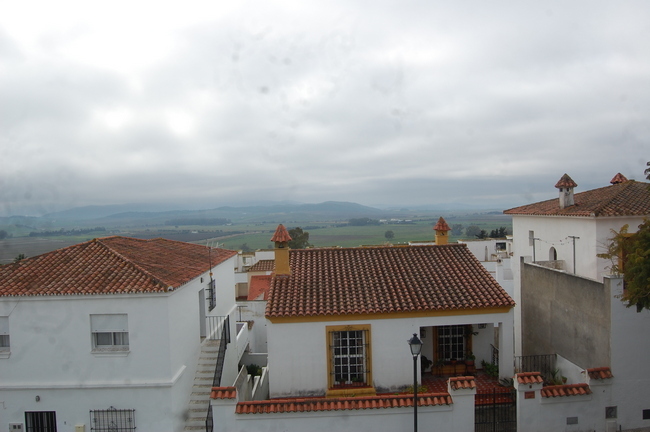 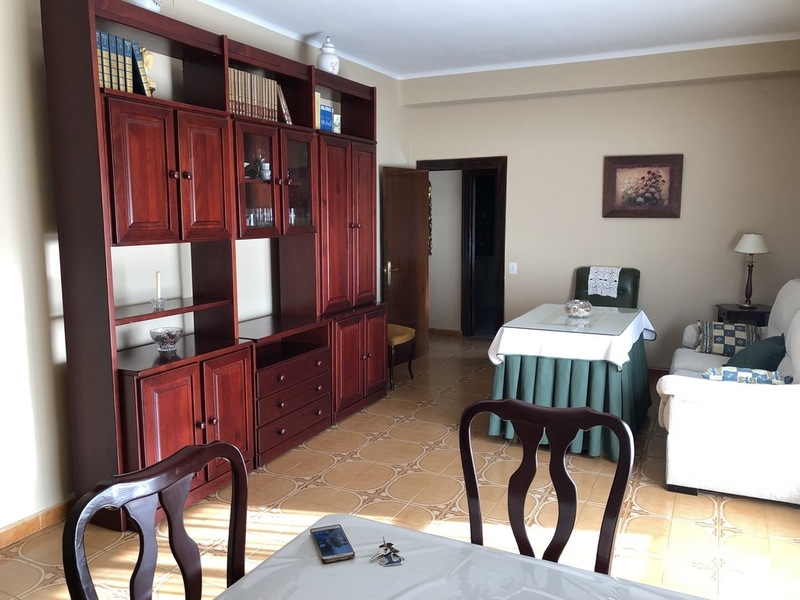 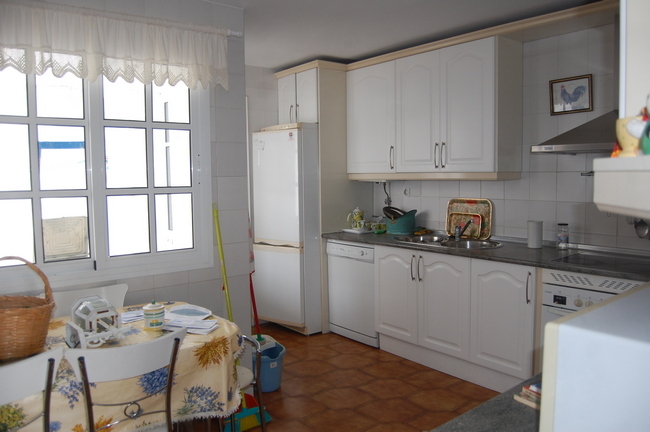 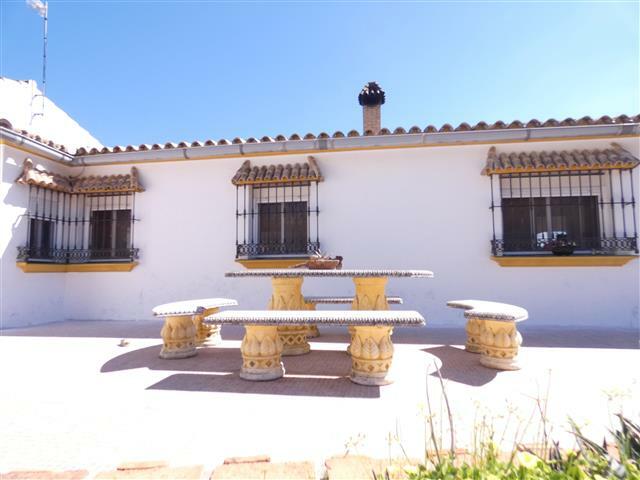 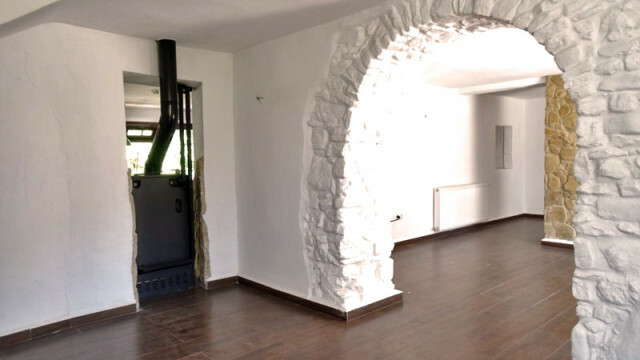 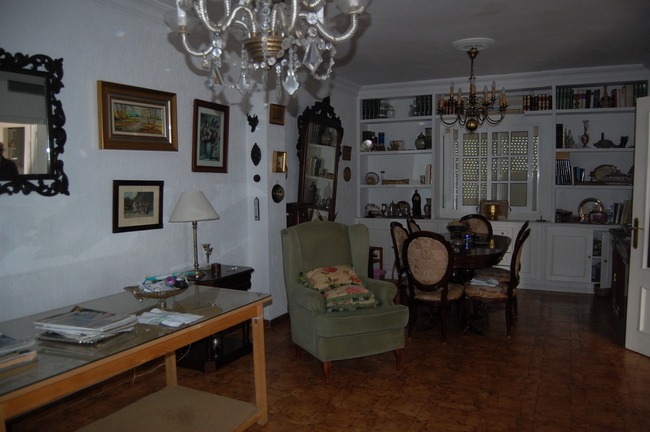 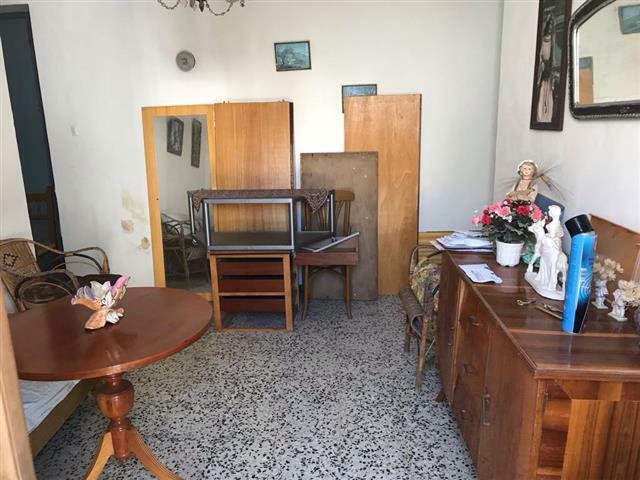 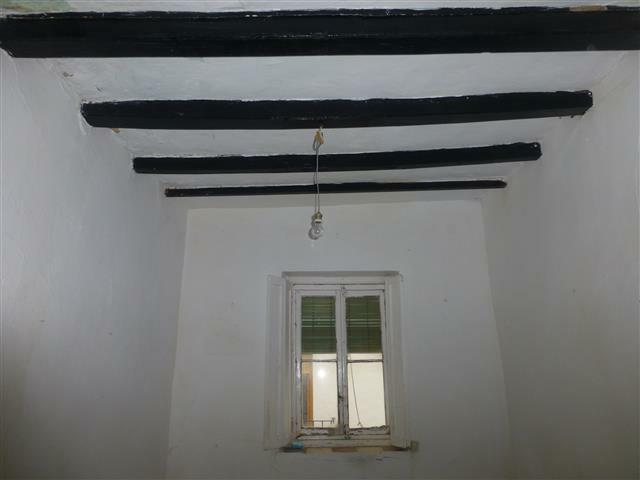 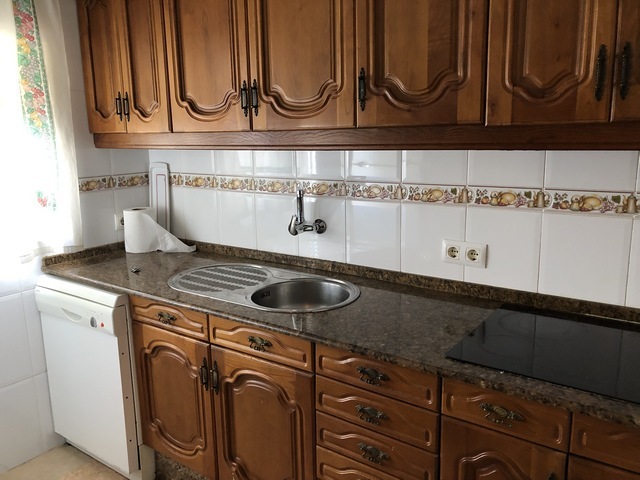 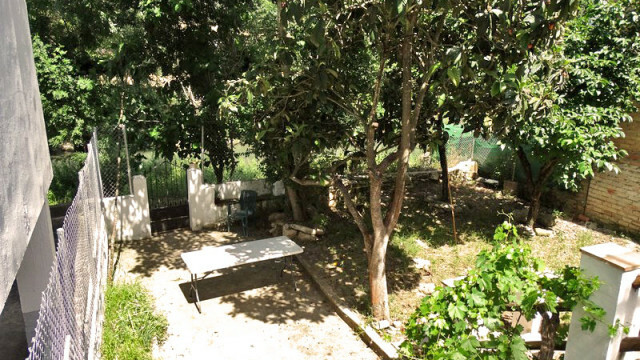 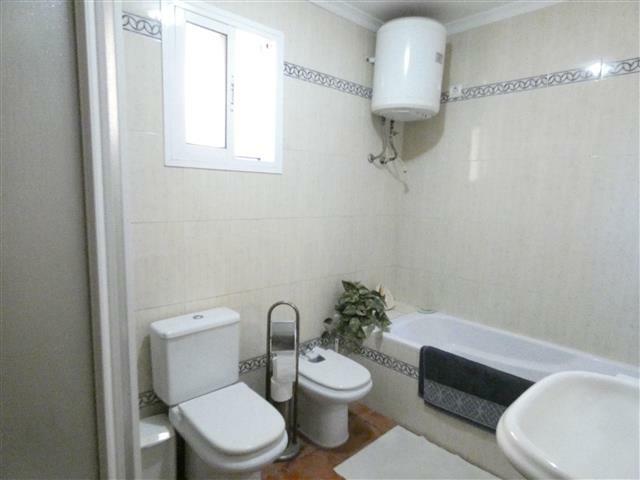 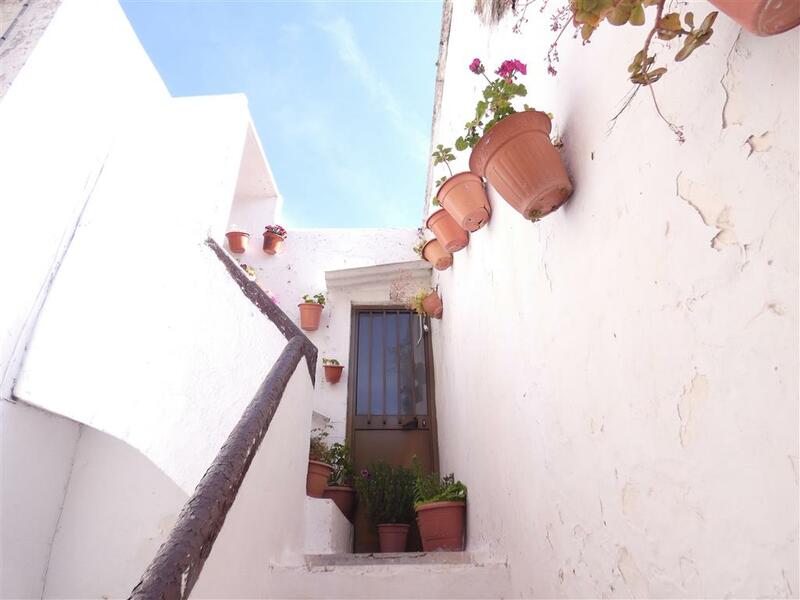 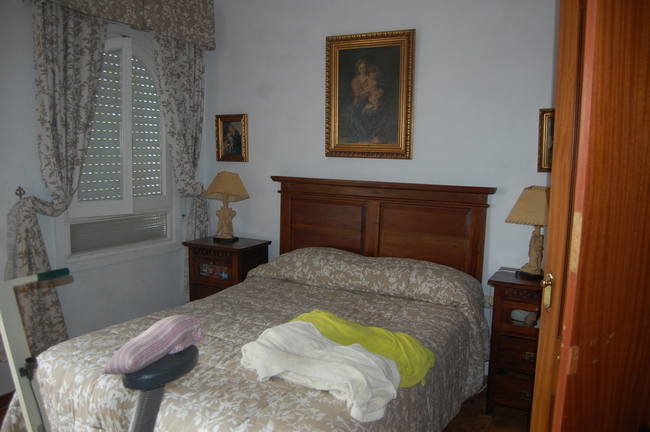 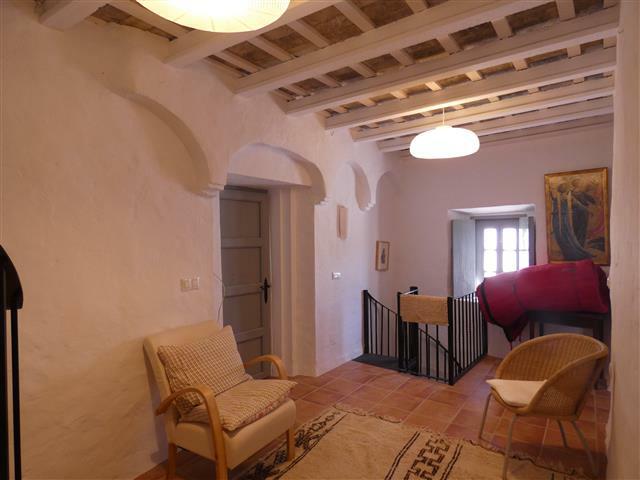 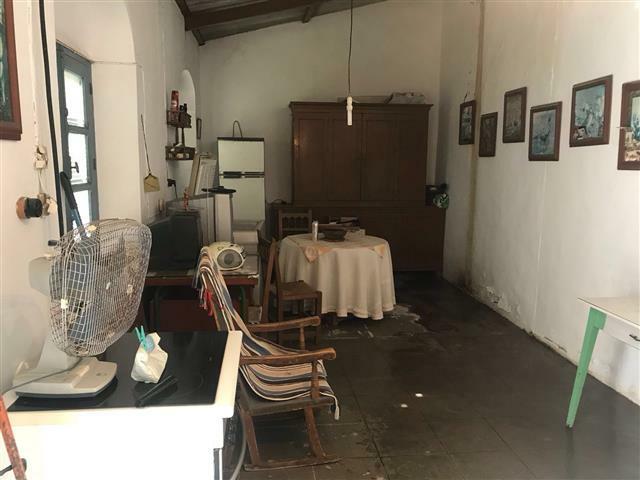 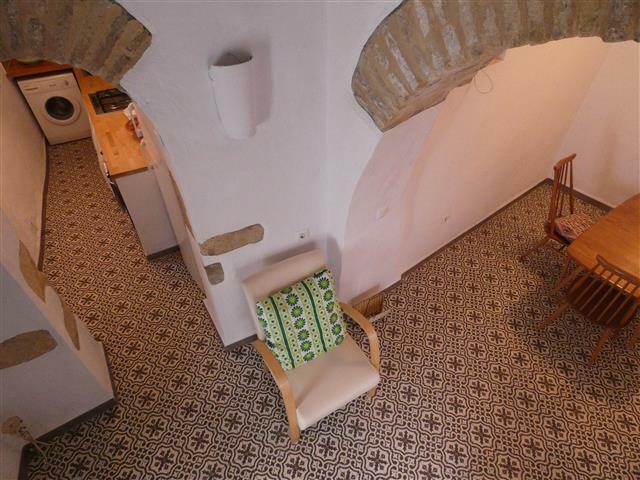 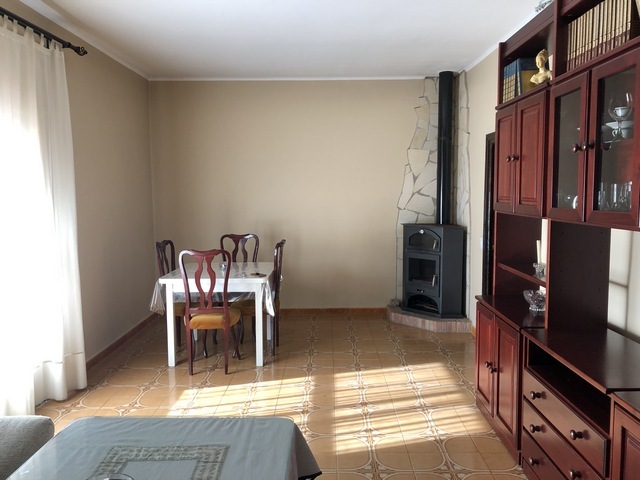 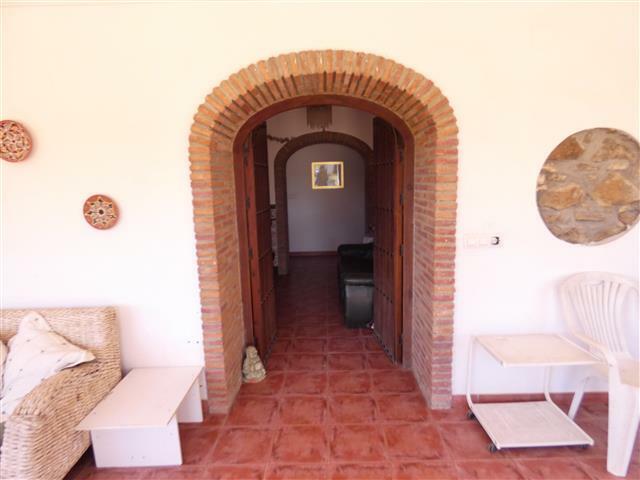 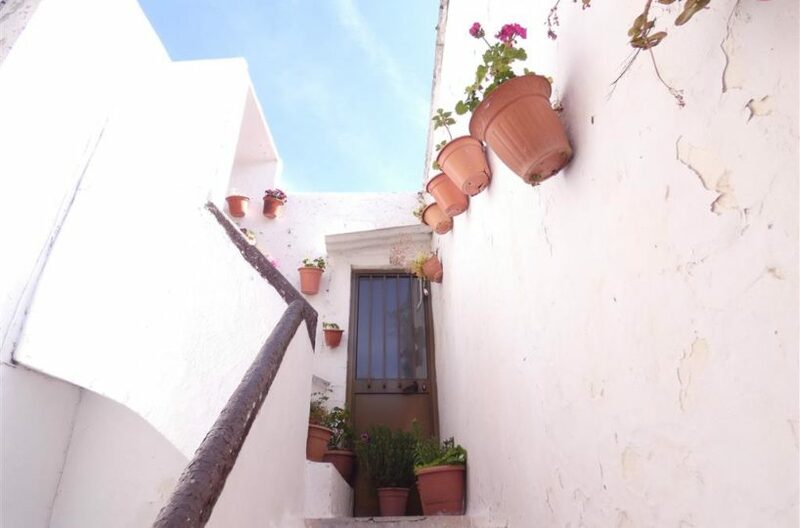 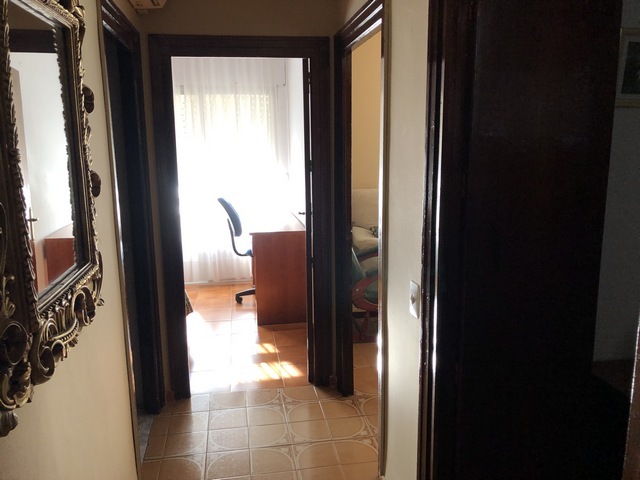 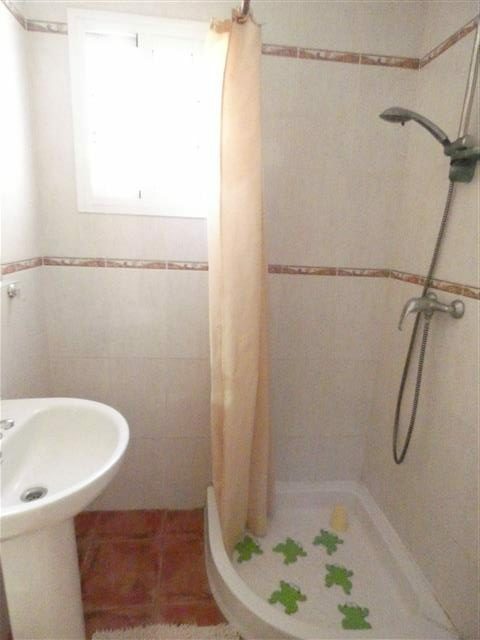 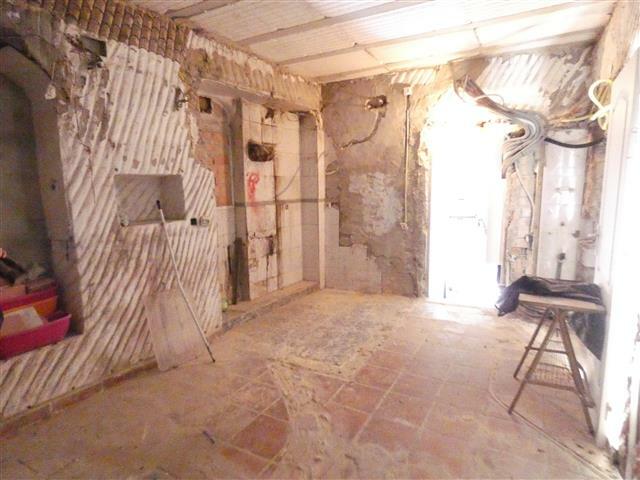 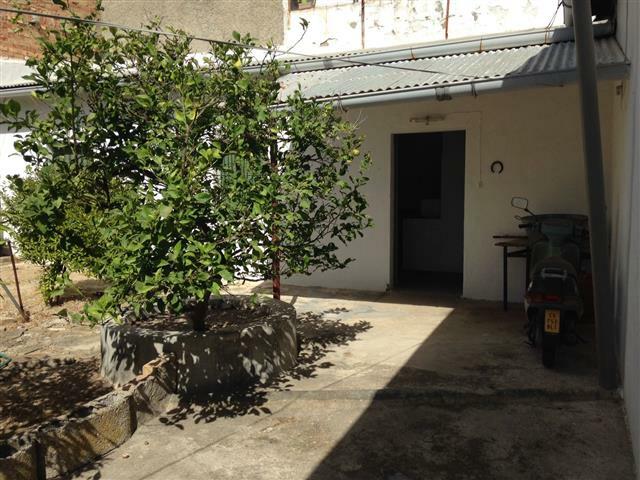 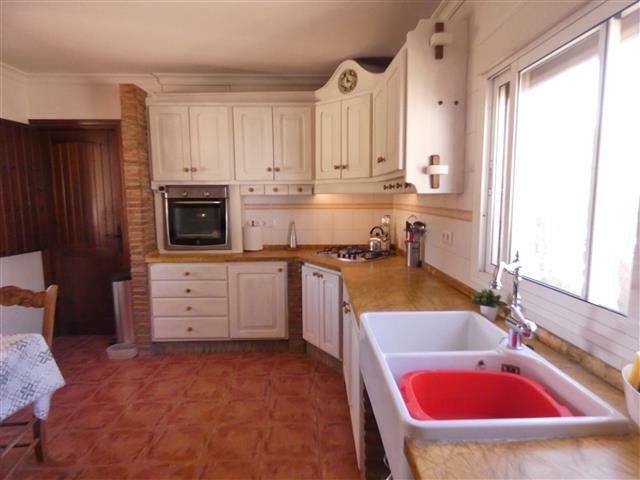 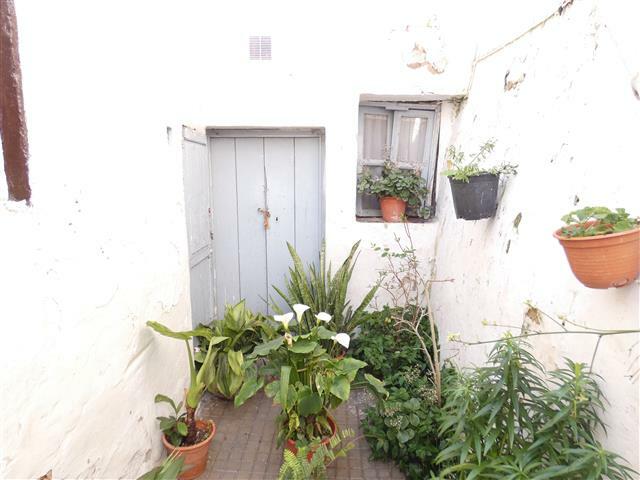 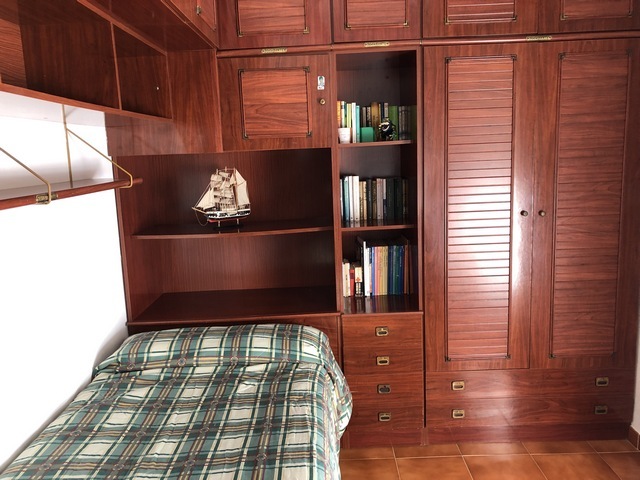 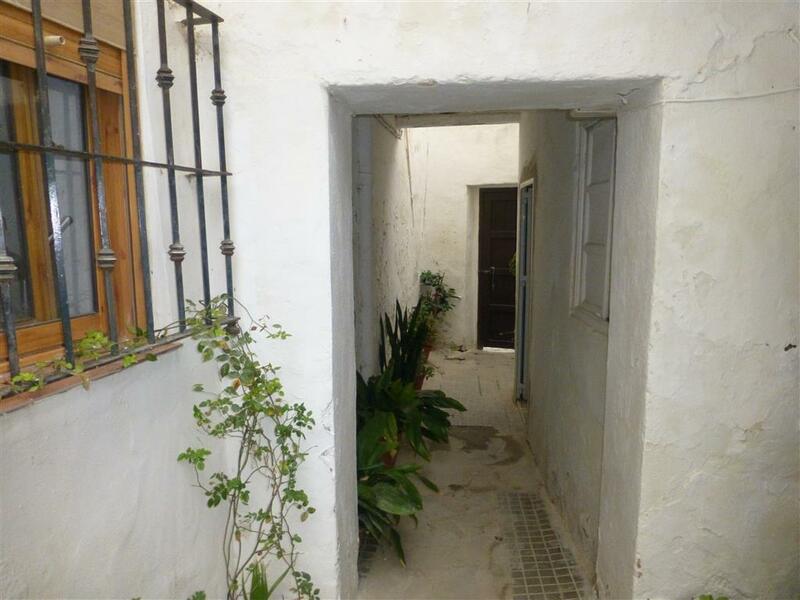 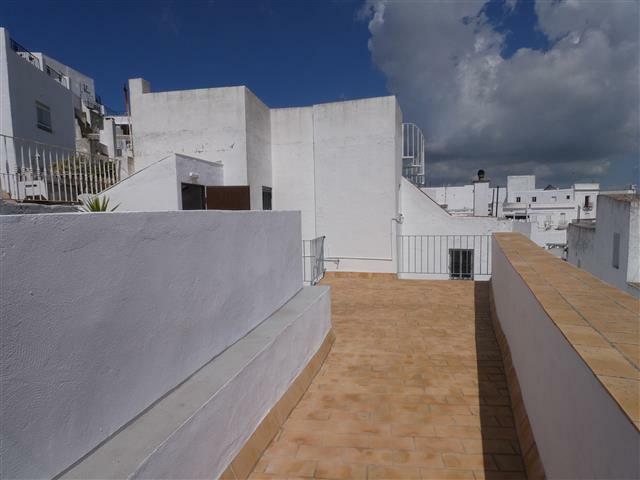 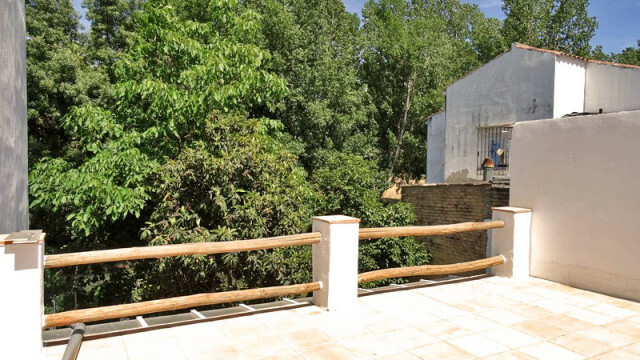 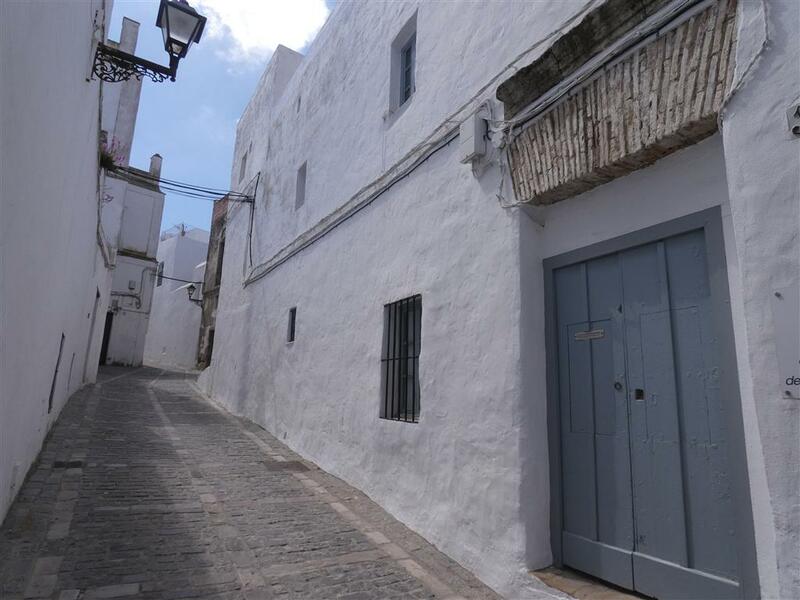 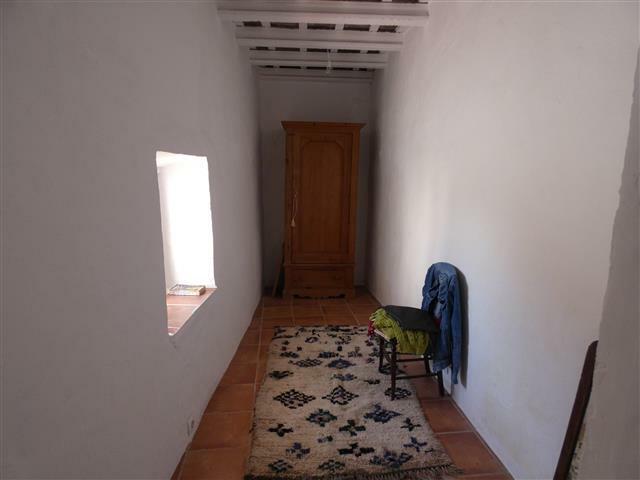 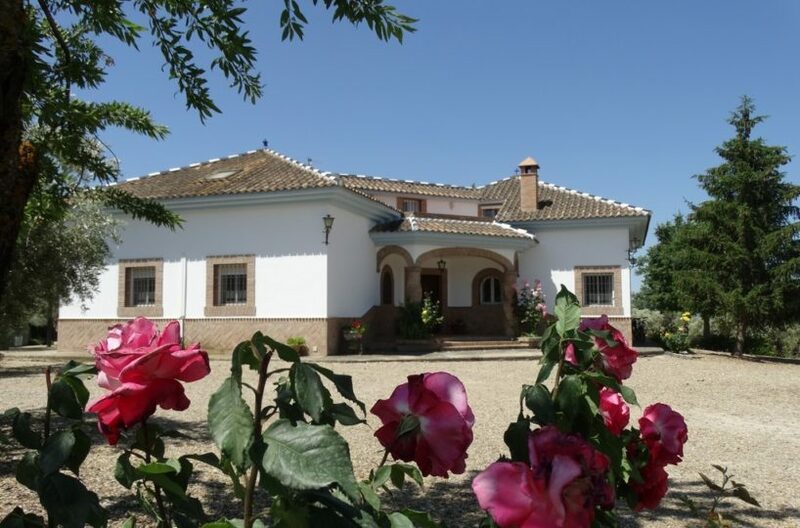 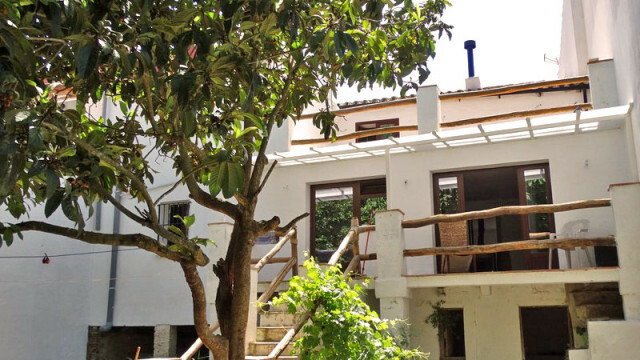 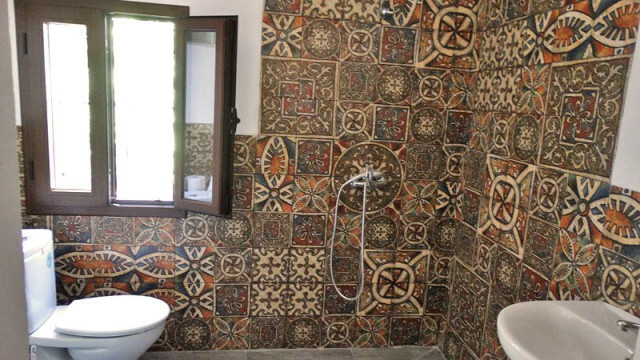 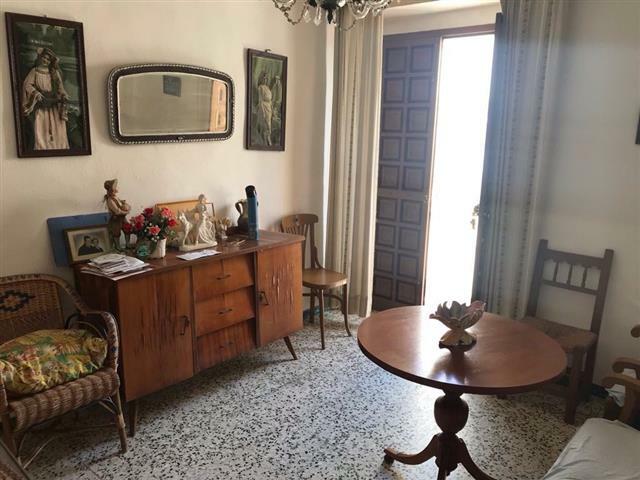 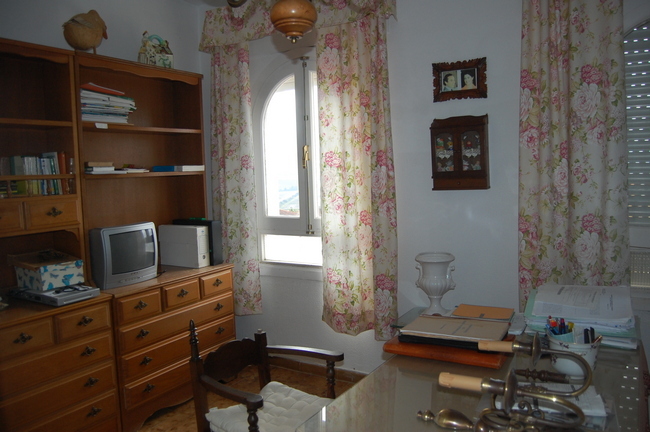 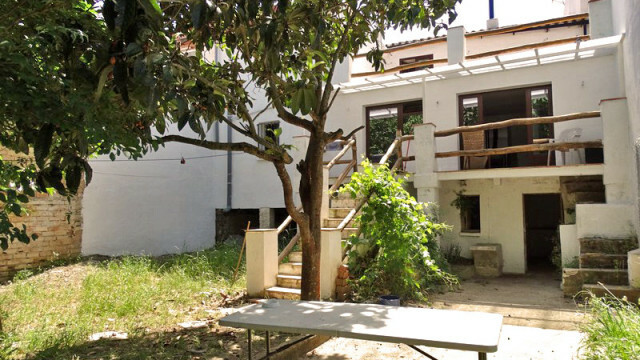 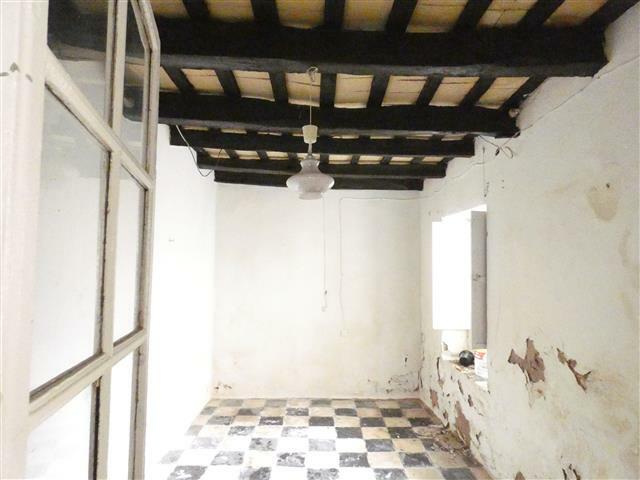 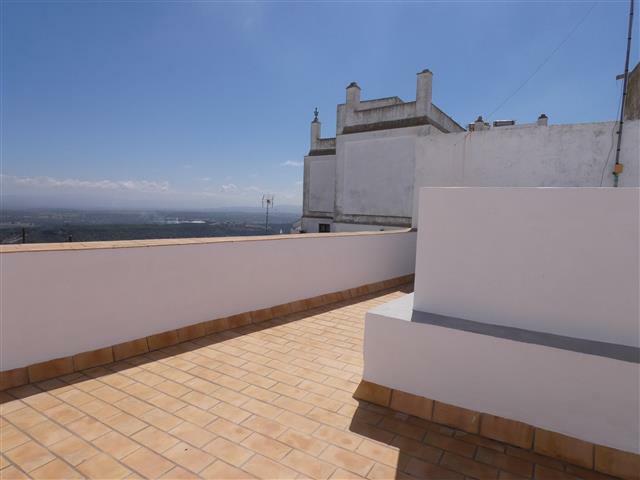 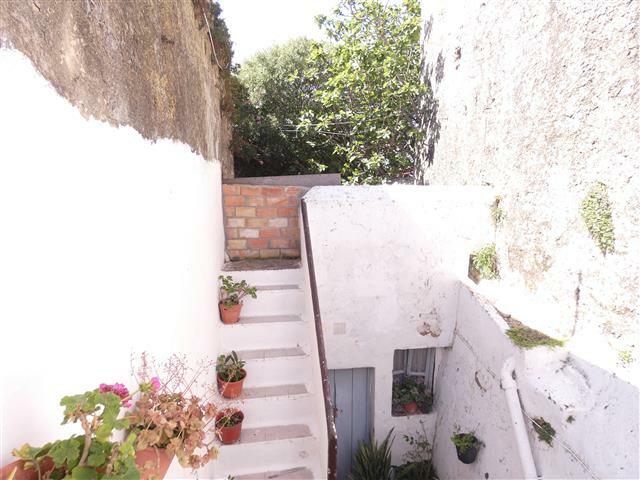 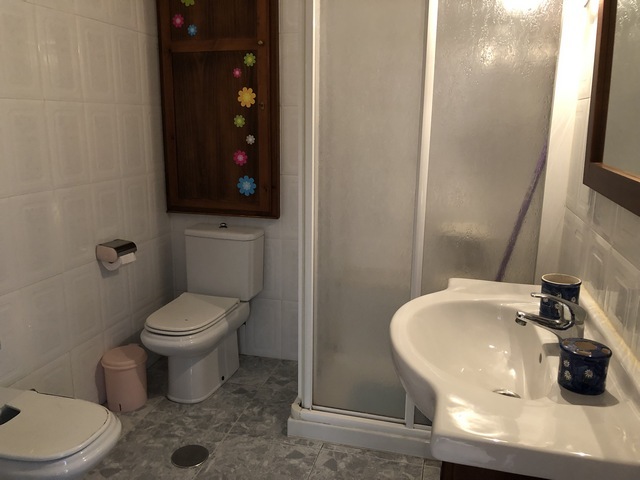 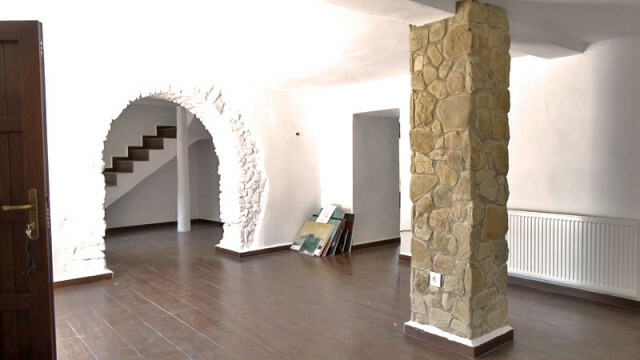 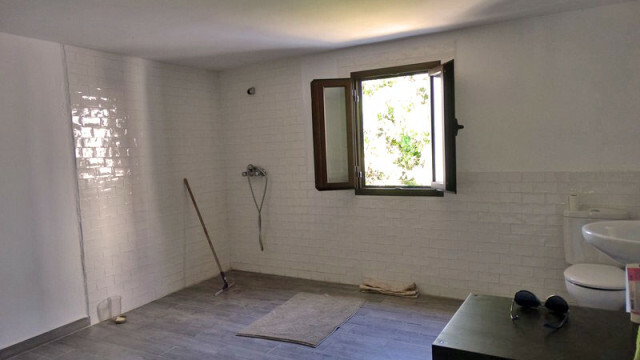 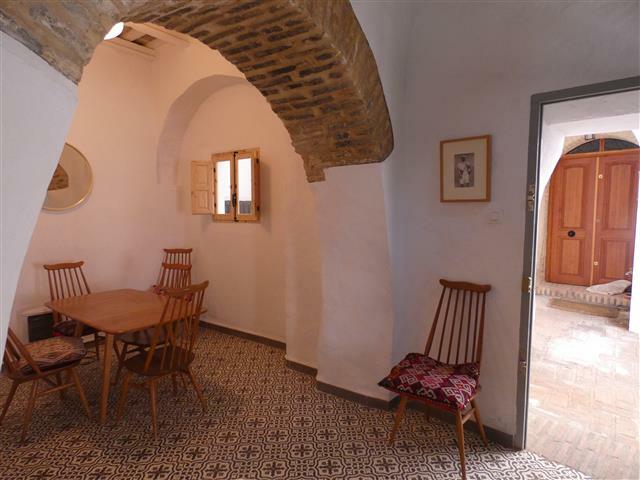 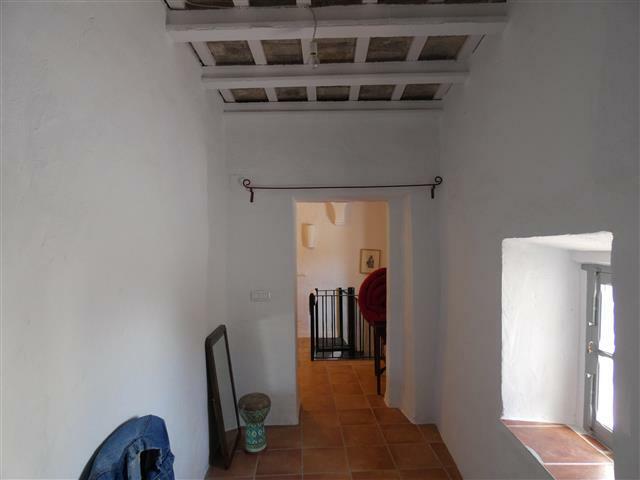 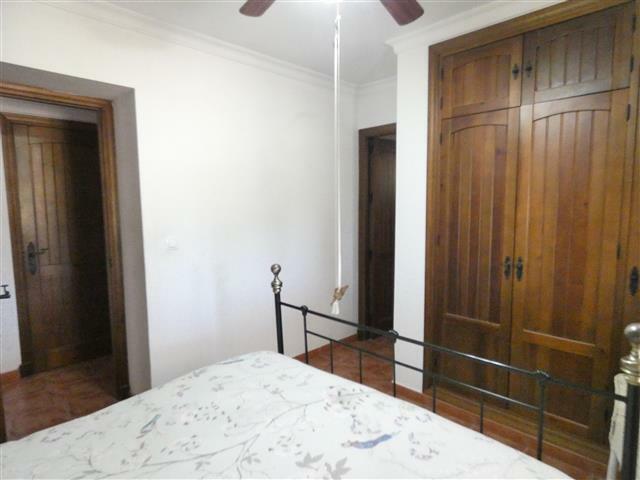 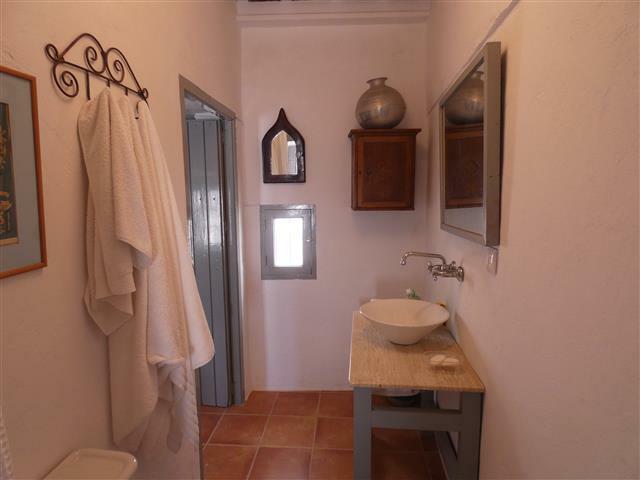 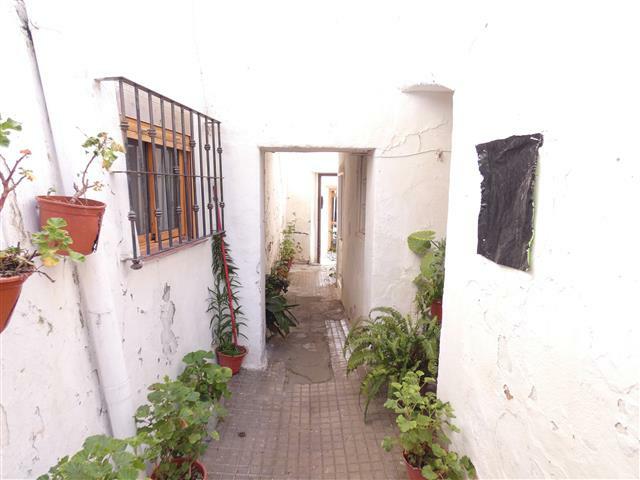 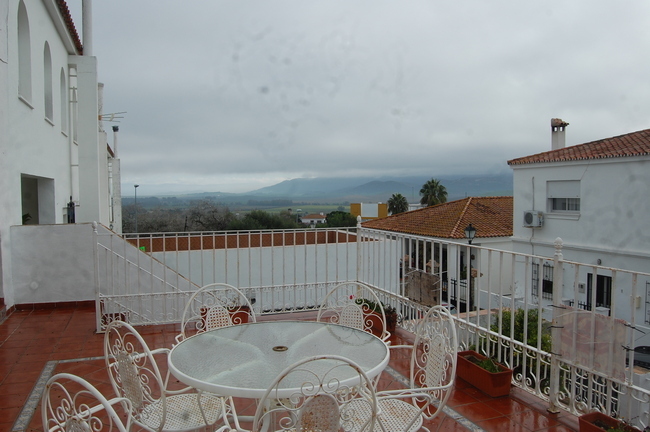 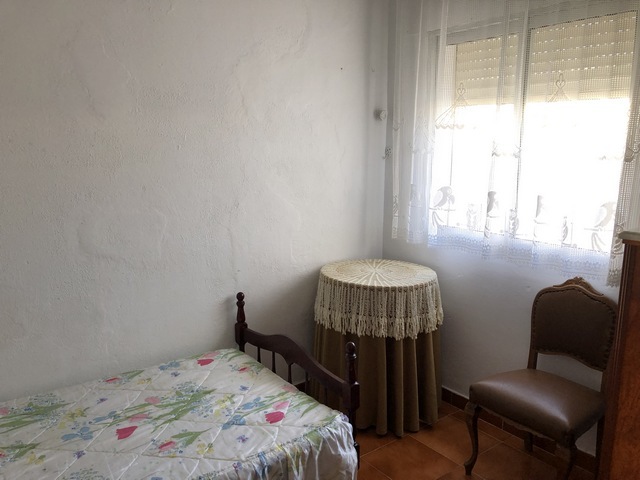 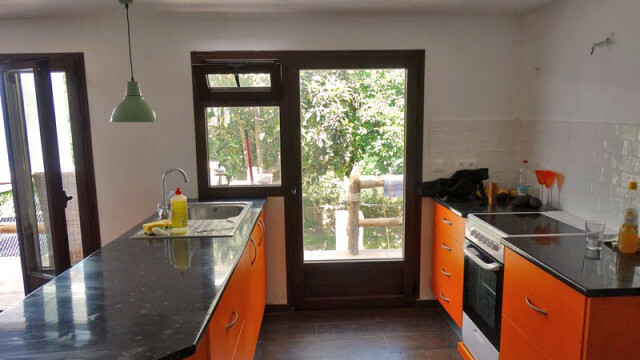 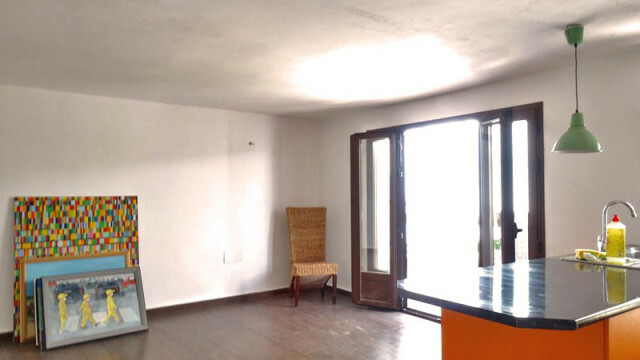 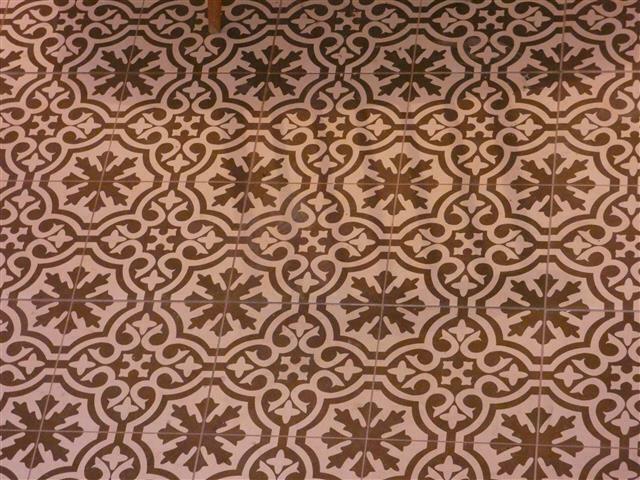 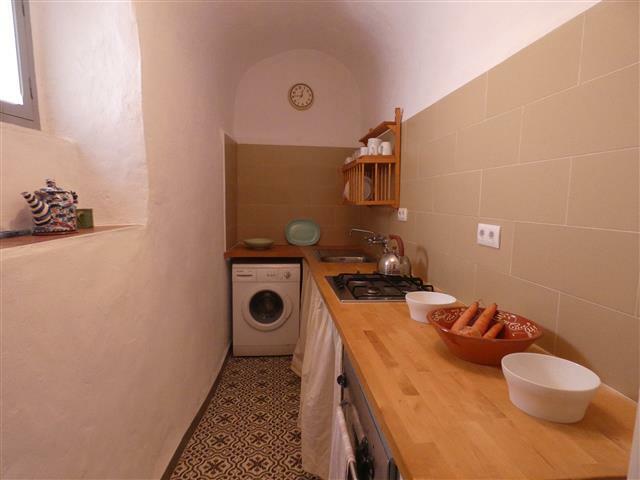 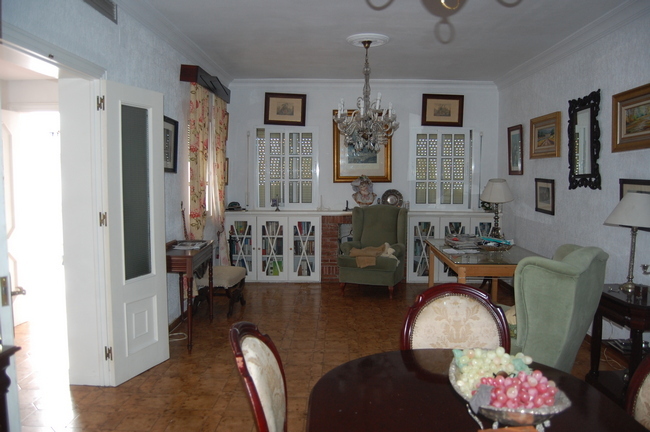 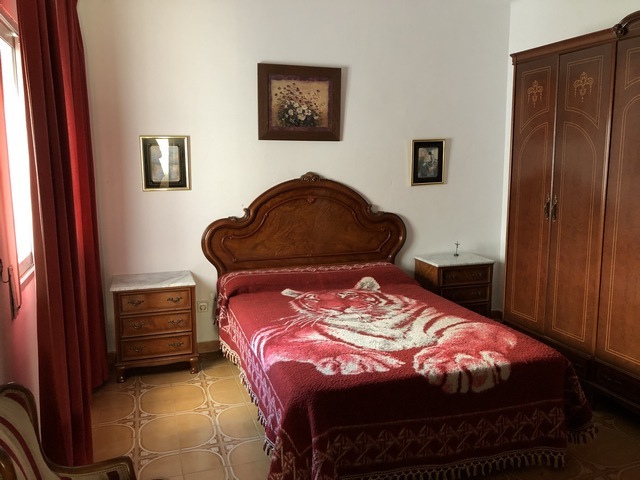 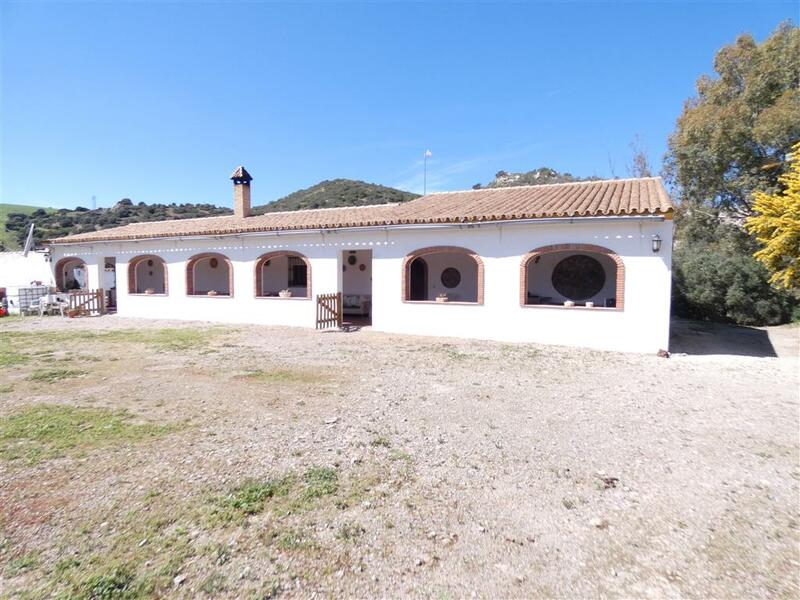 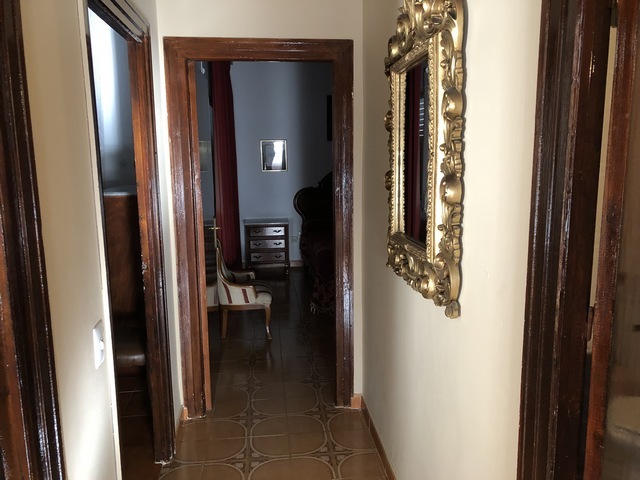 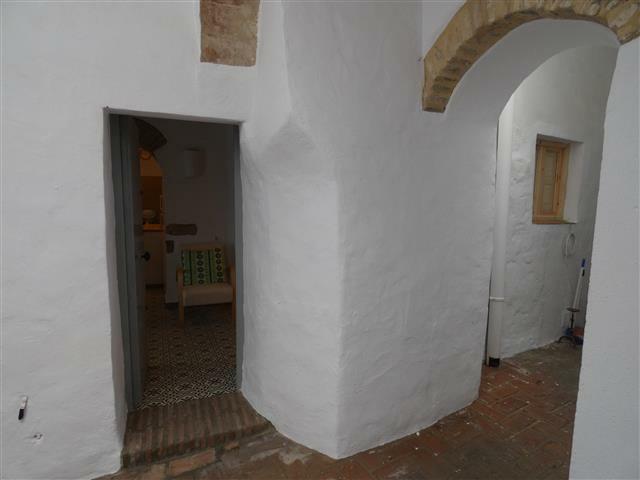 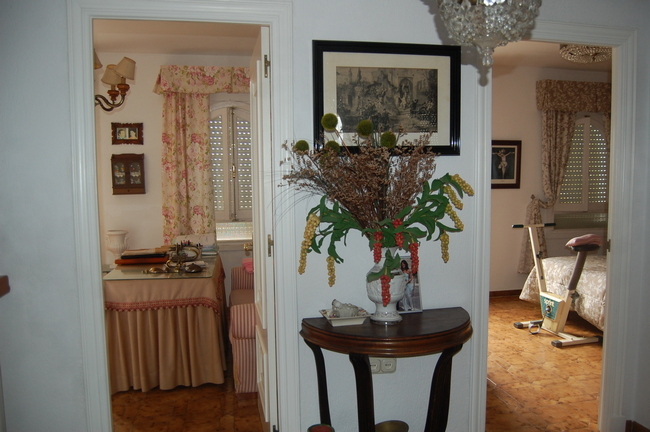 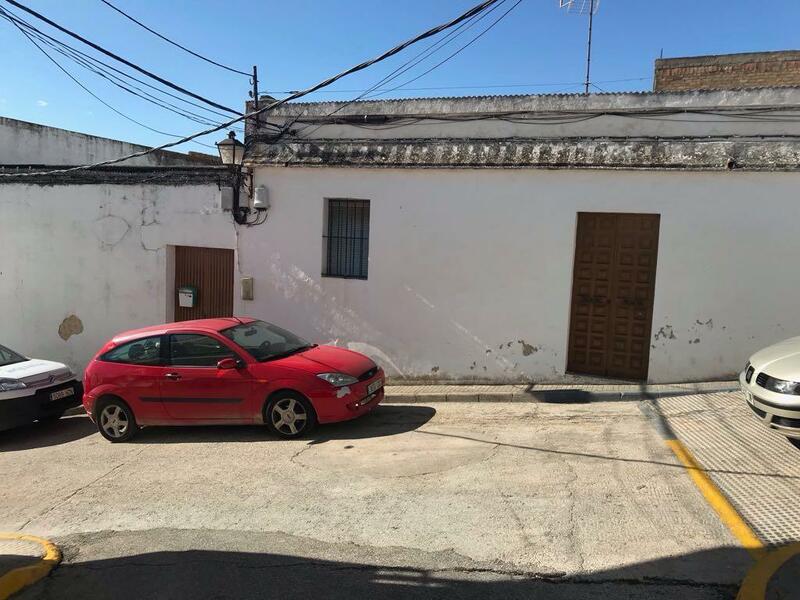 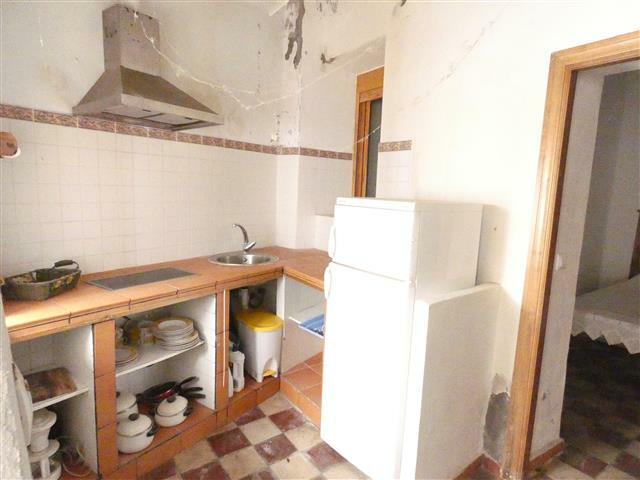 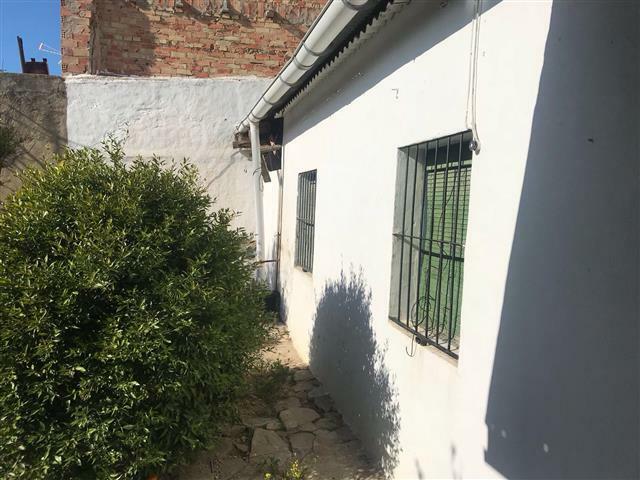 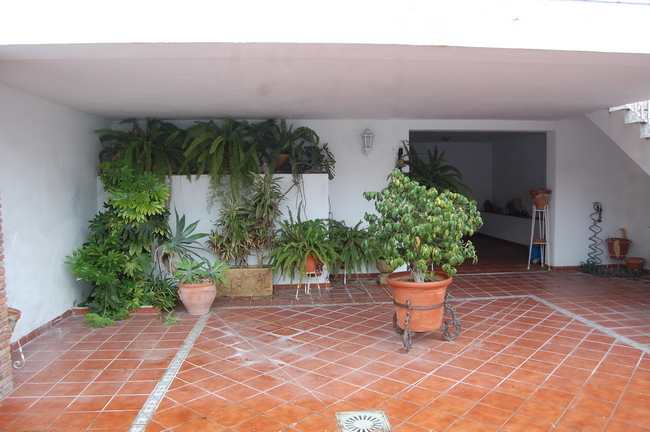 Local Garcia, a commercial premises for sale Ref: vu265 A commercial premises for sale on one of the main roads with plenty of passing trade especially during the summer months in the old town of Vejer. 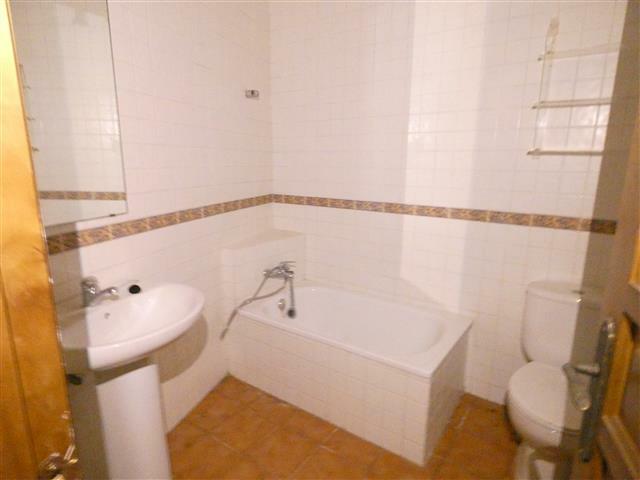 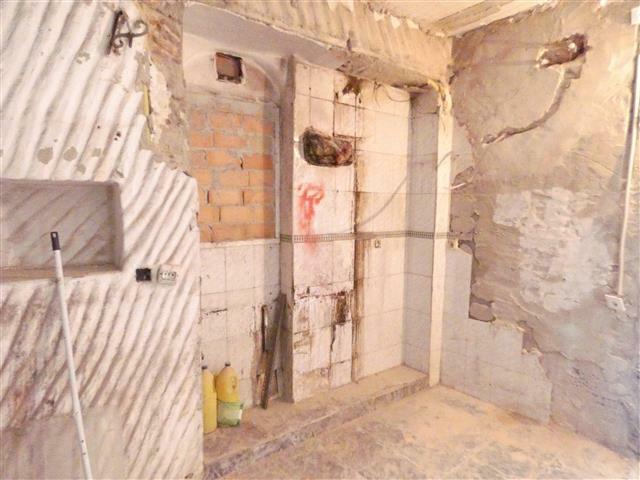 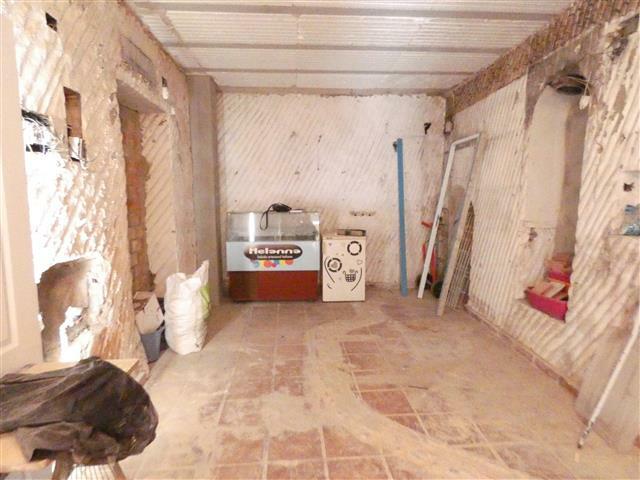 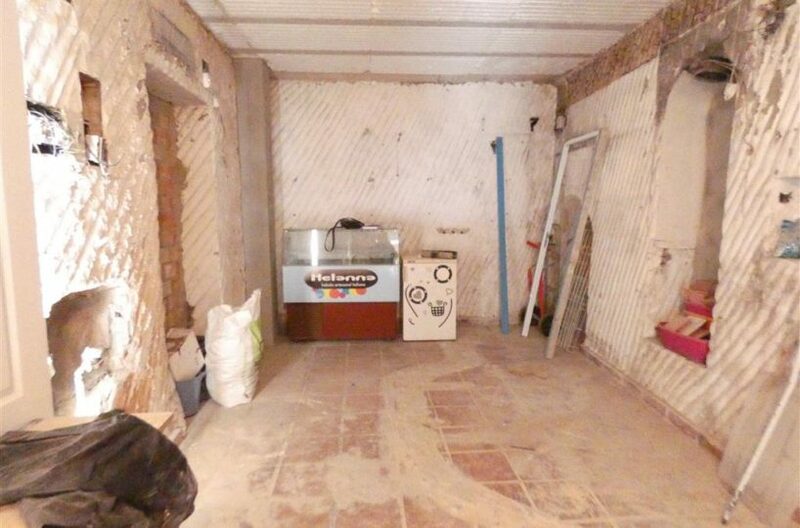 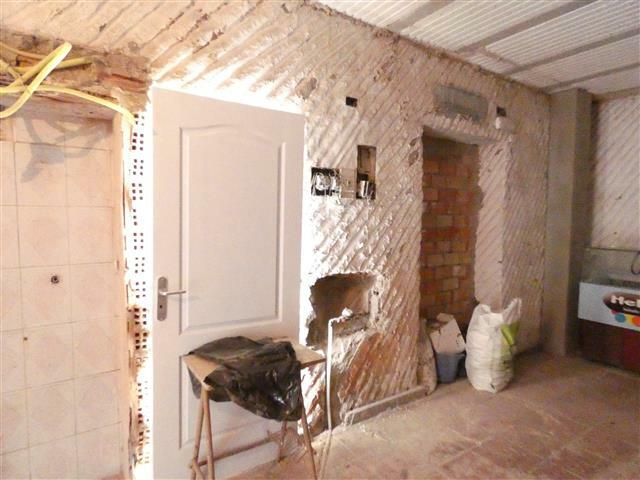 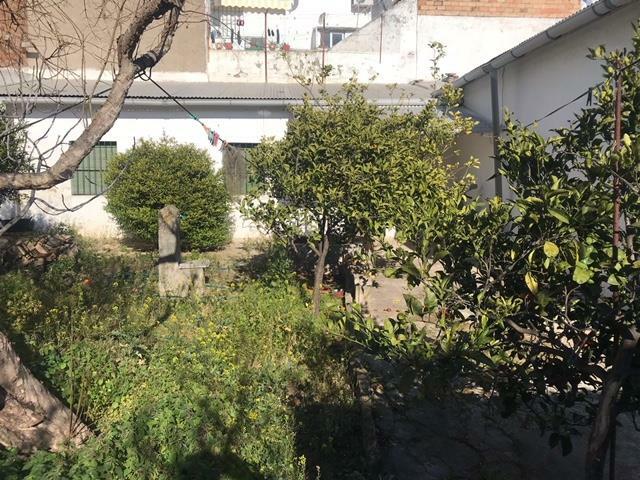 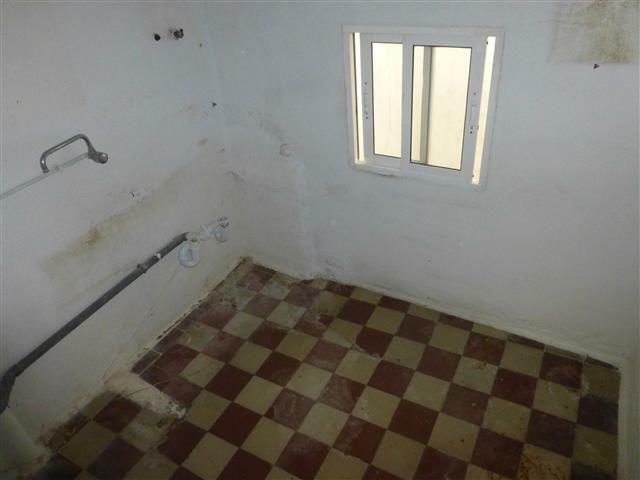 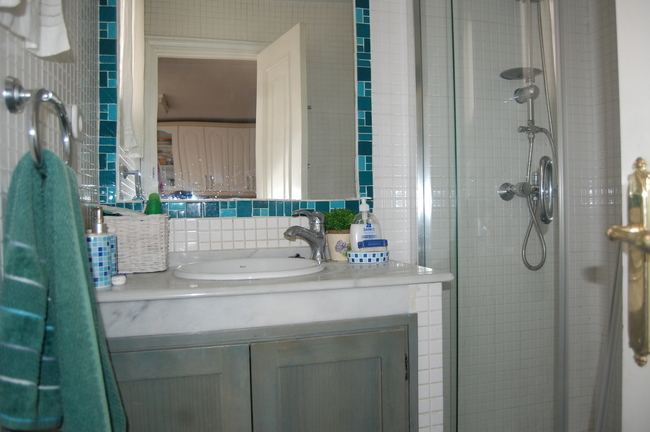 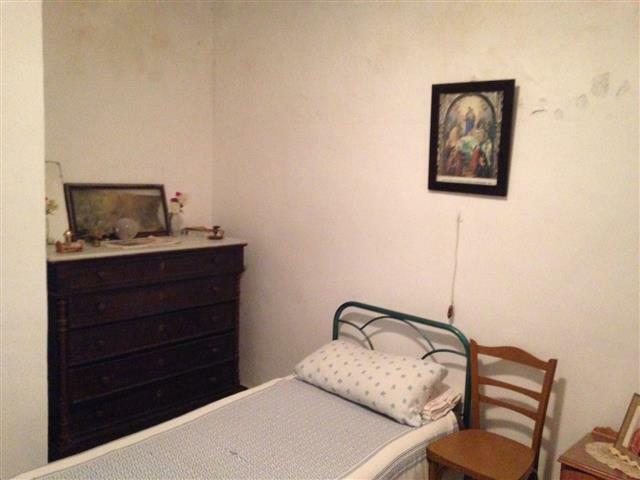 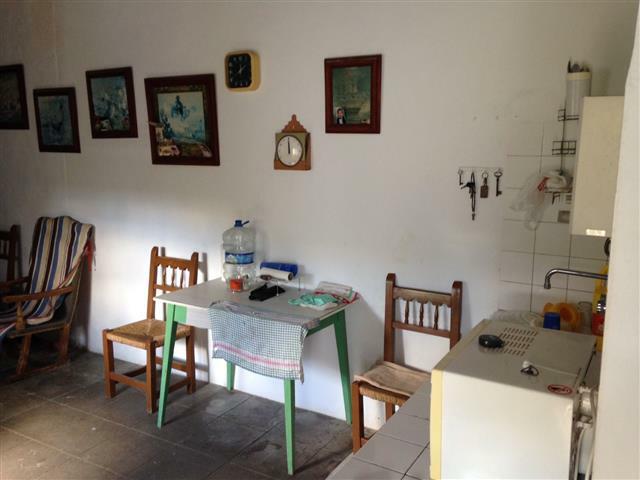 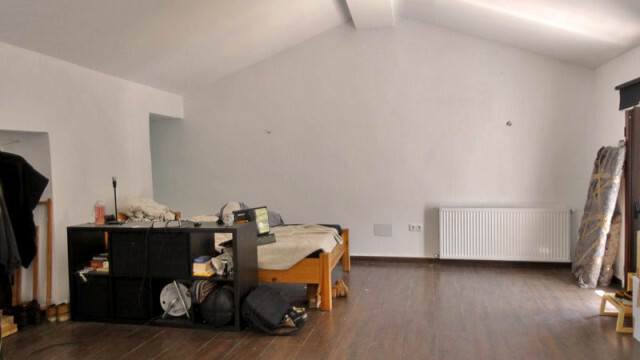 Approximately 30 square metres and in need of renovating the commercial unit would make a great investment. 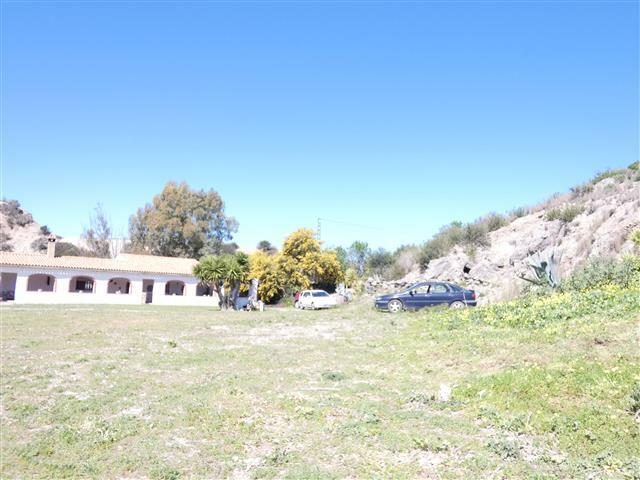 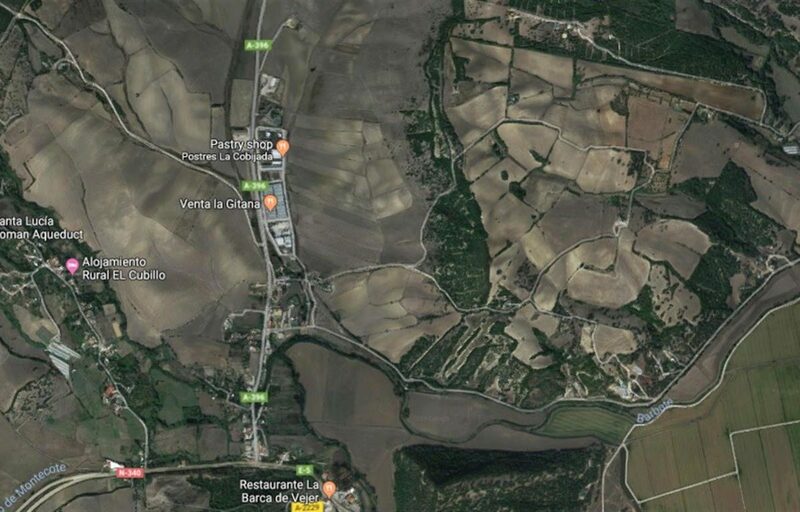 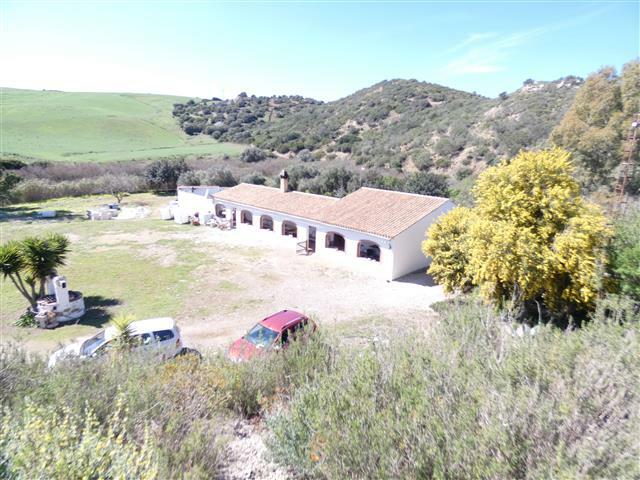 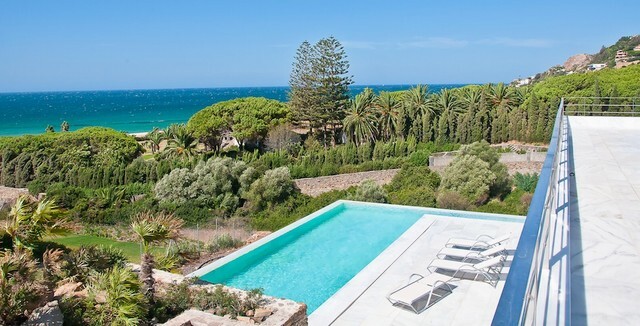 Parcela Emilia, agricultural land Ref: vc115 16000 square metres of agricultural land behind the Vejer industrial centre in the Cañada Ancha and just a short drive to town.